We worked hard during the last months to bring an easy to use solution that won’t require kernel modifications. We are currently working on GS3&4 support (which have a different broadcom chipset), we will release it “when it’s done”. please note that this code is experimental and you use it at your own risk and we are not responsible nor liable for any damage or loss of data. Sometimes unexpected things might go wrong and you might end up with a device that is no longer functional. Be warned and please take the responsibility yourself--it is your own risk and no one else can be held responsible. 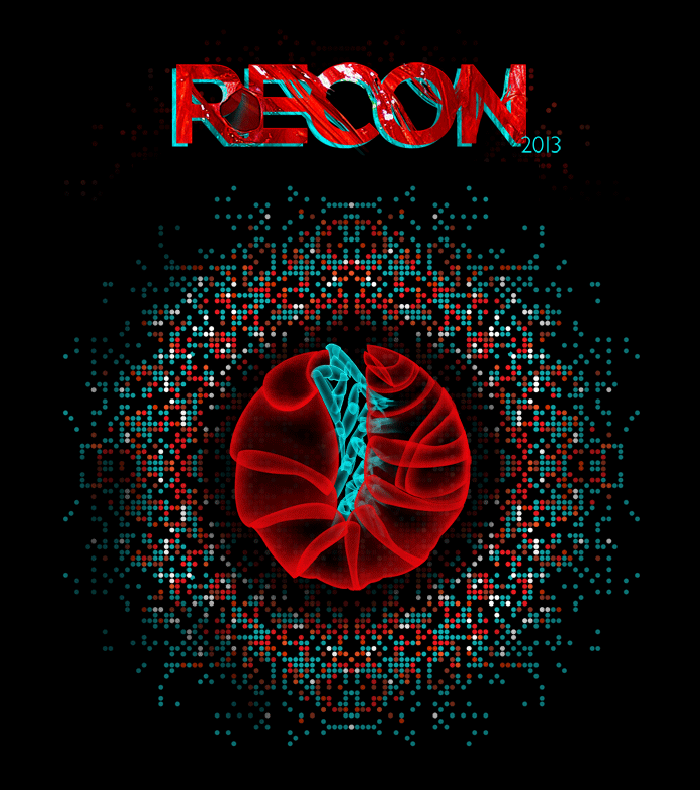 Wardriving from your pocket: Reversing the Broadcom chipset with Wireshark @ REcon 2013! Sorry for keeping all of you waiting for our new version - we are working on some exciting improvements, among them - an easy solution for many of you who are having issues running BCMON on their devices due to the complexity of the current solution, compatability for many new devices and more! Improved stability - this version should resolve crashes you may have encountered. TODO: The driver doesn't report physical parameters (i.e. channel, rssi, etc..) correctly. I've added a new firmware version for BCM4329, this version resolves crashes on devices other than Nexus One (for example Evo 4G). I just uploaded a new patched firmware version for bcm4329, this version adds raw packet injection support. Low injection speed - on my nexus one the injection is working really slow. It seems that the injection speed starts fine but then slows down to as slow as ~700ms per packet. Radiotap - we don't handle radiotap on packet injection. 'aireplay-ng' works fine with it but tools like 'reaver' seem to require it. 'aireplay-ng --test eth0' - WORKS! 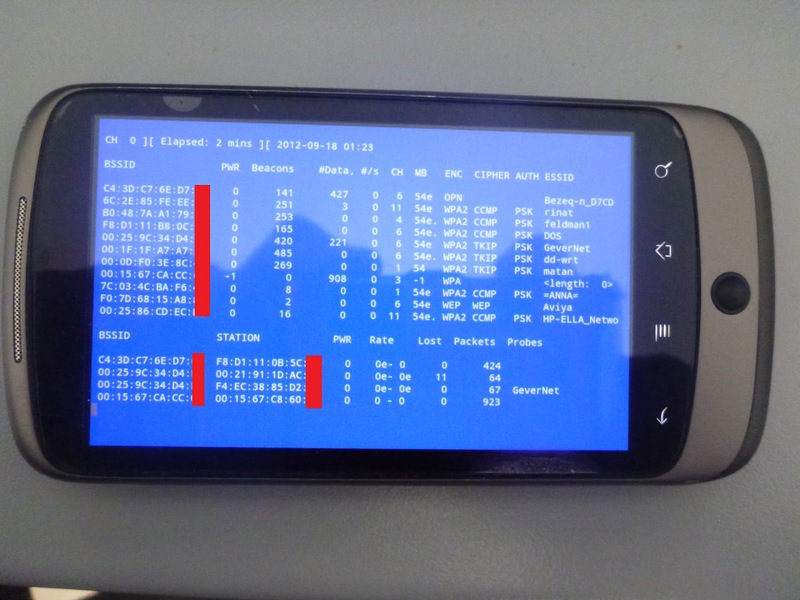 It seems like reaver injects packets with radiotap header. Are you having the same chip version? We invest most of our time on this subject and we hope to deliver "good news" quickly.For now all we can say is that we had some progress on our packet injection research and we hope to have some useful version in the next weeks. Our goal is to have our solution running on as many phones as possible, sadly each different device has many different kernel configuration options. All that kernel versions are the main reason that most of our readers can't use our patched firmware and that makes us very sad. Please don't add any more emails or comments on the "Exec format error" if the dmesg log states a wrong ver magic. The diffs between the original broadcom driver and our version are very small, they are so small that we think hot patching of the kernel/ kernel module might be an easy task. Cyanogen is not needed for adding monitor mode support but it's very useful. The reason for that is the their team already created a great build environment for most of the devices available on the market. We can assume most of our users currently use a stable version of cyanogen. Under that assumption we can build the kernel modules for all the devices automatically and post the binaries online. We are only three guys, one of us is actually on this way to south america for a three week vacation. So most of our time is spent on trying adding new cool functionality like packet injection. If you managed to get our firmware up and running and you think you can help us implementing one of our solutions (or come up with a new one), please contact us! Beer donors, we thank you! We just wanted to say that we really appreciate your donations and hope to bring out new features soon.